Just above the main track is a large excavation, so large it is comparable with a natural glaciated cwm. This is called Australia and is one of the classic areas in the slate quarries and is home to much new development. The area has been made over in recent years by a mix of new routes, re-equipping and retro bolting. 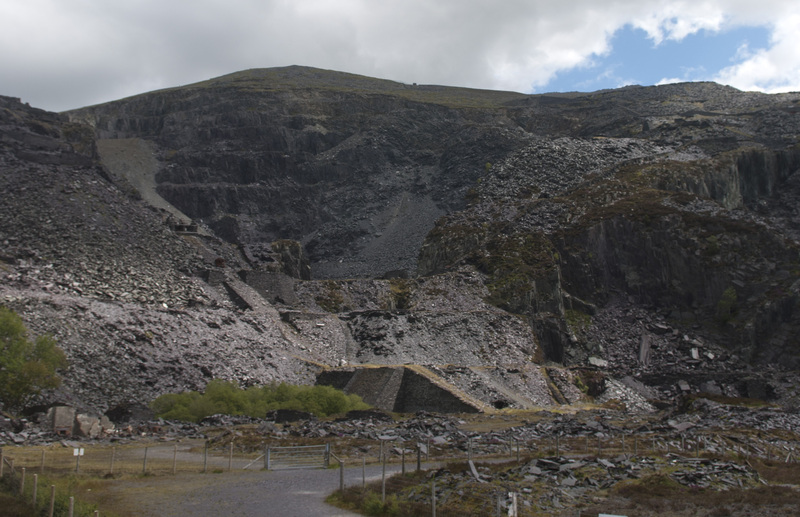 All of which have helped give the area one of the highest concentrations of routes in the whole slate quarries.